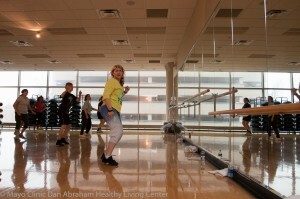 Do you have group fitness classes? Do I have to sign up for them, or pay extra? We have a wide variety of classes to meet the interests and needs of our members. Classes are drop-in, so signing up is not necessary. There is no extra cost to our members or their guests. Click here for our group fitness schedule.